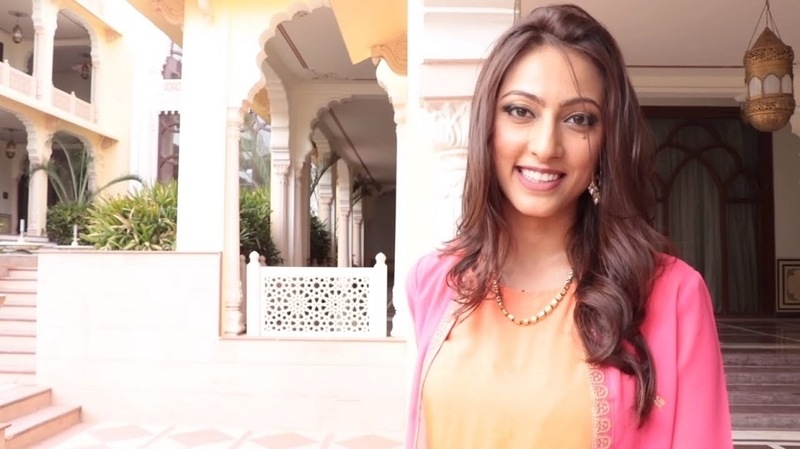 LAWYER-TURNED-MODEL Sana Dua would be the brand ambassador of the Jammu and Kashmir election department for the upcoming Lok Sabha polls, Chief Electoral Officer (CEO) of the state Shailendra Kumar said on Wednesday. Dua, the first runner-up in the Femina Miss India 2017 contest, has also participated in the Miss United Continents 2017 and figured among the top 10 contestants. “The celebrity has voluntarily offered her services for educating, creating awareness and motivating the electorate of Jammu and Kashmir for exercising their franchise to ensure greater participation in the forthcoming Lok Sabha election,” Kumar told PTI. A lawyer by profession and an enthusiastic social activist, Dua would encourage the eligible youth to register themselves as voters. Born in 1993 in a Sikh family in Assam with roots in Jammu and Kashmir, Dua graduated in law and practised as a lawyer before entering the glamour world in 2015.